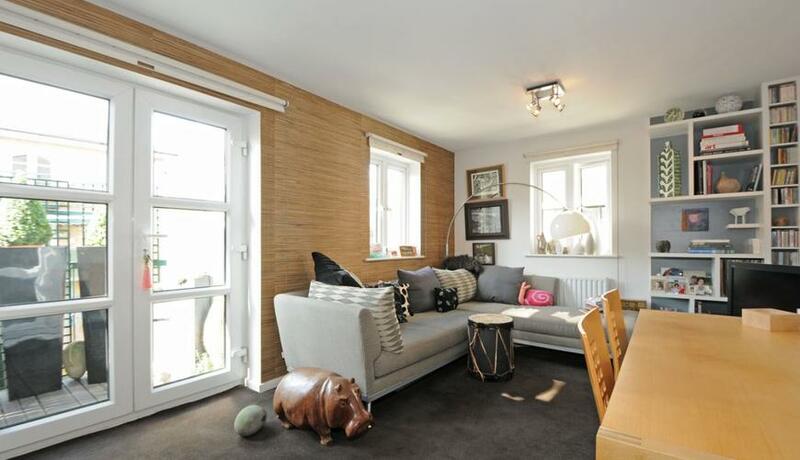 A stylish and contemporary two double bedroom apartment situated on the third floor (passenger lift) of this new gated development moments from London Business School and Regents Park. The property briefly comprises: ground floor communal entrance with stairs and passenger lift leading to the third floor, private entrance hallway, two equal sized double bedrooms, stylish fully fitted separate kitchen with appliances, contemporary full size family bathroom, bright and spacious dual aspect reception diner leading onto a private balcony. Available September.